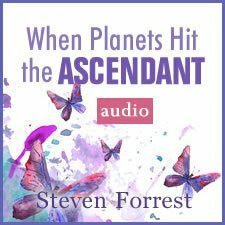 Join Kelly Surtees for a rare discussion about the Ascendant (rising sign). 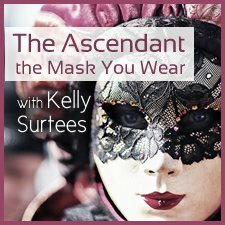 Often referred to as “the mask you wear.” Includes descriptions of the Ascendant in each of the 12 signs and tips for integrating the energy of the ascendant with your Sun or star sign. 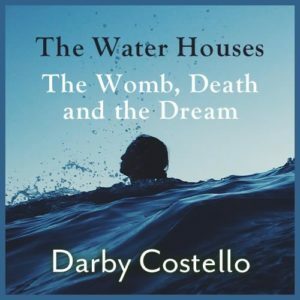 mp3 audio download | 1 hr. 8 min. 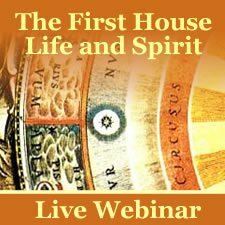 Pre-recorded lecture available for instant download. I very much enjoyed this lecture by Kelly. Very clear and detailed info on this important subject. Thanks Kelly and Astrology University! Ps. Would love a lecture on Eclipses and their huge impact in our lives! The course was great, I loved it!